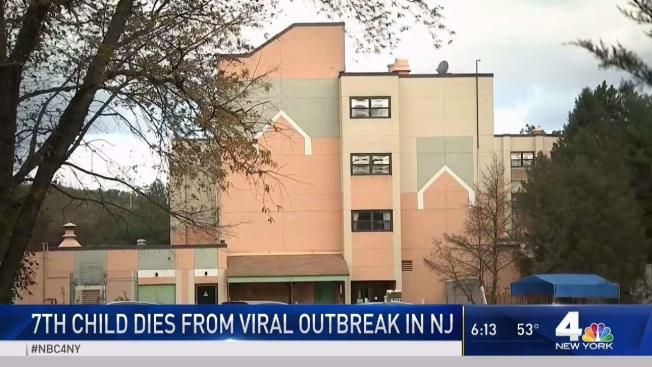 A seventh child who was treated at a long-term care medical facility in New Jersey has died after a “severe outbreak” of adenovirus, a family of viruses that can otherwise cause mild illness, according to the state's Department of Health. New Jersey Department of Health officials said 18 children were recently infected with adenovirus at the Wanaque Center for Nursing and Rehabilitation in Haskell, Passaic County. The medical institution houses the Pediatric Center; the seven deaths came from the 18 infected kids.